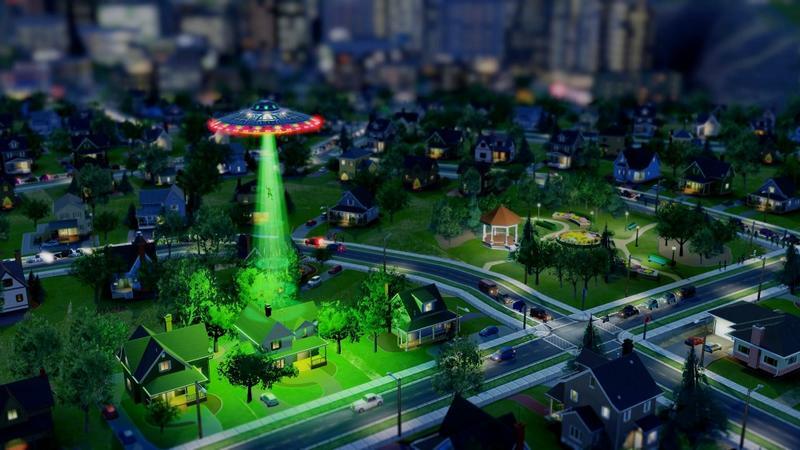 Maxis and EA have announced a brand new closed beta for SimCity. Registration closes on February 11th, and the closed beta begins on February 16th at 6am Pacific and will last exactly 24 hours. The second closed beta will feature tweaks and improvements based on the feedback Maxis received after their initial beta period. The heroes and villains content shown off in the trailer above is currently only available to those who pick up the limited edition of SimCity from Origin. How exactly a digital good can be limited, I'm not entire sure. However, the additional content, which also includes the previously trailer'd special cities, will cost you $79.99 instead of $59.99. Sign up for the second closed beta now. You will need an Origin account. Maxis has not been specific about whether or not being in the first closed beta guarantees entry into the second, so be sure to sign up again if you truly want a chance to get in. We've reached out for clarification and will update this post if and when we receive it. SimCity will launch for both the PC and Mac platforms on March 5th, 2013. If you'd like to check out our hands-on of the first closed beta, head here.